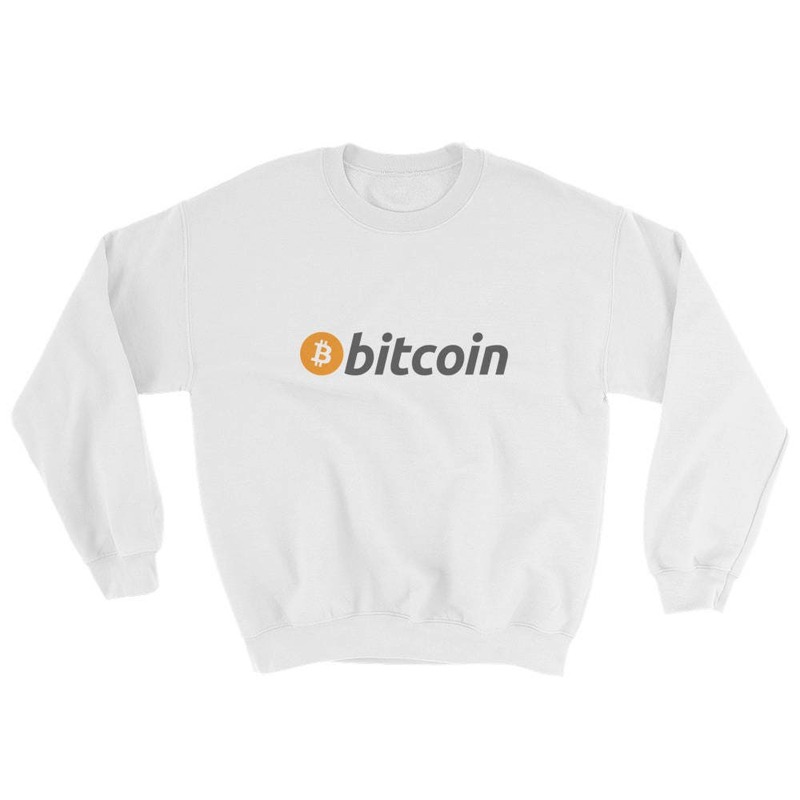 Bitcoin is currently taking the internet by storm! With the price ranging around $10,000+ per coin, you can see why. 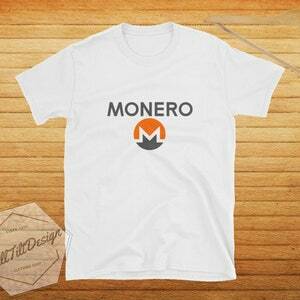 The early supporters are reaping in the rewards that this free crypto-currency has provided! 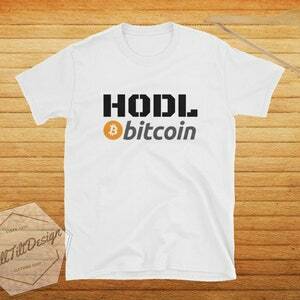 Soon to be the future of the shopping and banking industry. This simple, invisible, digital coin will be the center of every retailer in the world. 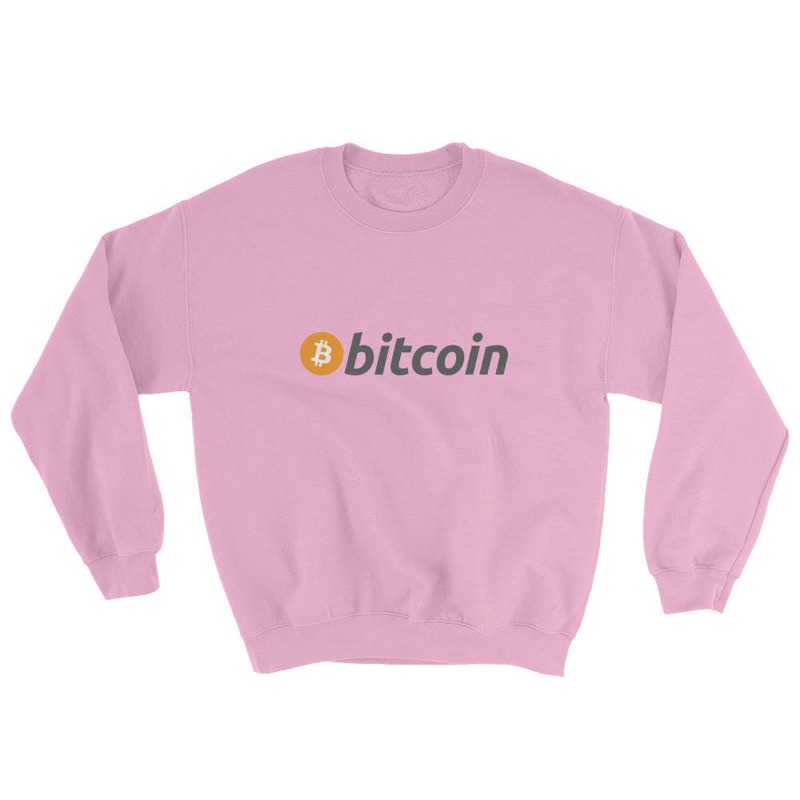 Show everyone that you are a supporter of Bitcoin with this Sweater!